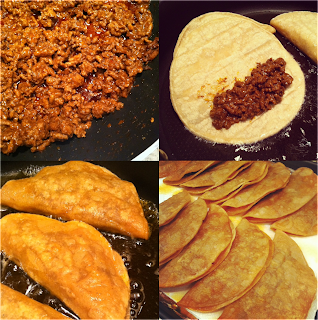 One of my childhood favorites... homemade Crispy Ground Beef Tacos! 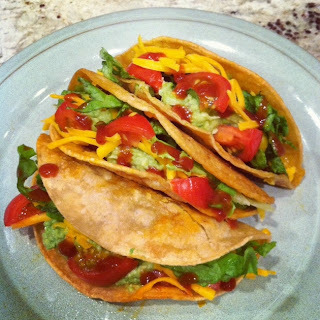 When I was younger and ate very limited food groups, these tacos somehow made the picky list. 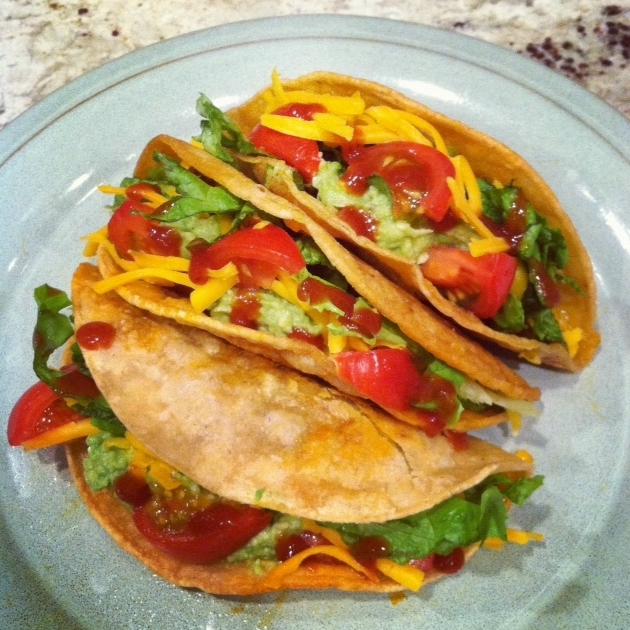 Of course, I just ate them with cheese, but now I load them up with green leaf lettuce, tomatoes, salsa and guacamole! The guacamole is key for these, because after the initial crunchy bite of the taco shell, you get a creamy lemon-peppery taste from the guac which is just too good! In a large pan, prepare the ground beef as instructed on the back of the lawry's seasoning mix. Try to drain as much of the fat as possible once the meat is done cooking. In another pan, fill it with canola oil so it coats the entire bottom of the pan. As soon as the oil is hot, place half of a corn tortilla into the pan (holding the other half with your hand). Place a couple of tablespoons of meat onto the half of the tortilla that is in the oil. Then fold down the other half over the portion that is filled with meat. After a few minutes flip over the taco and cook the other side of the tortilla for a few mins. When the taco is golden brown, you know it's done. Do the same for the rest of the tortillas. Drain the tacos on a cooking sheet lined with paper towels to soak up any remaining oil. Serve hot with all the fixins! Yes, it would be so much easier to just cook the meat and place it in an already made taco shell from the grocery store. 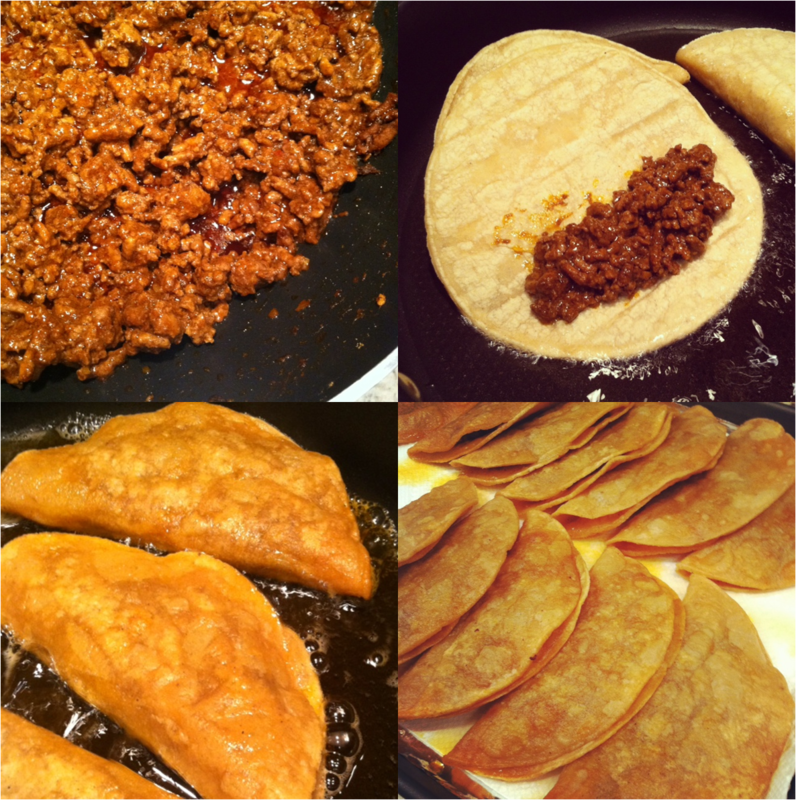 But frying the tortillas with the meat inside gives the taco so much flavor! It's worth the effort. 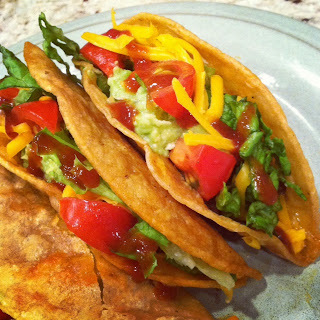 And there is nothing more satisfying than sinking your teeth into a homemade fresh crispy taco shell. Looks so delicious. I love the tart in the previous post as well. MMM can't go wrong with tarts. 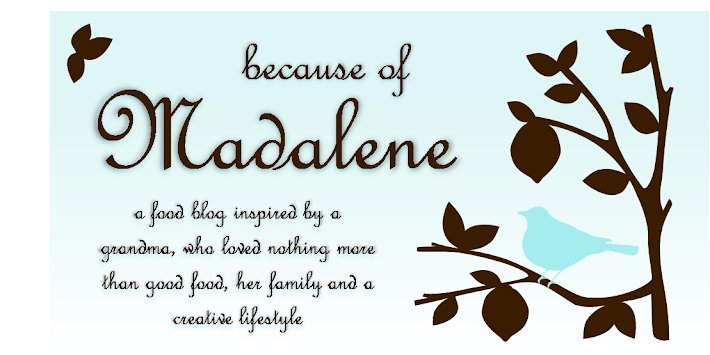 Oh my gosh...call me when you are making these next time. Those remind me of the tacos my dad and I would make all growing up. Delish.